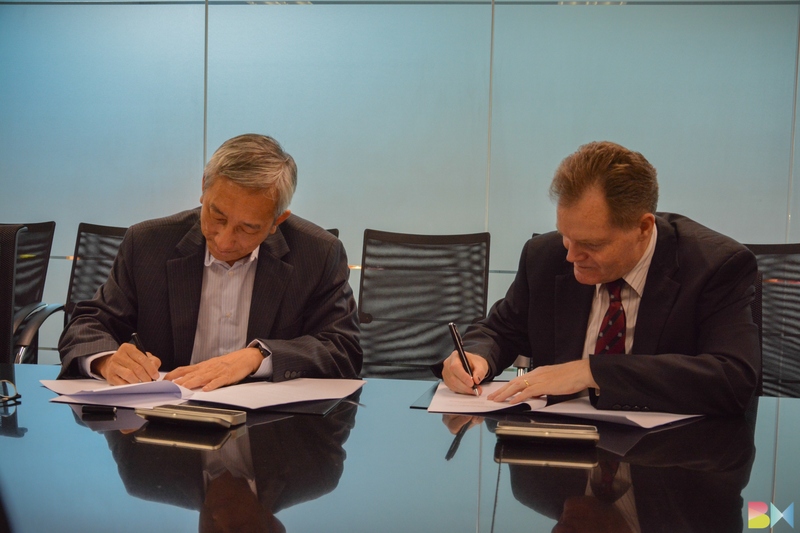 The MOA was signed on 16th October 2015, by the Deputy Vice Chancellor Prof Ron Edwards representing the University and CEO Mr. Tan Beng Kee representing Signal Transmission (M) Sdn. Bhd. The ceremony was witnessed by the Dean of Faculty of Computing, Engineering and Technology (FCET), Prof. Dr. Ir. Vinesh Thiruchelvam and Head of School, Dr. Thang Ka Fei. The company is the 63rd industry partner addition to the existing board of members. 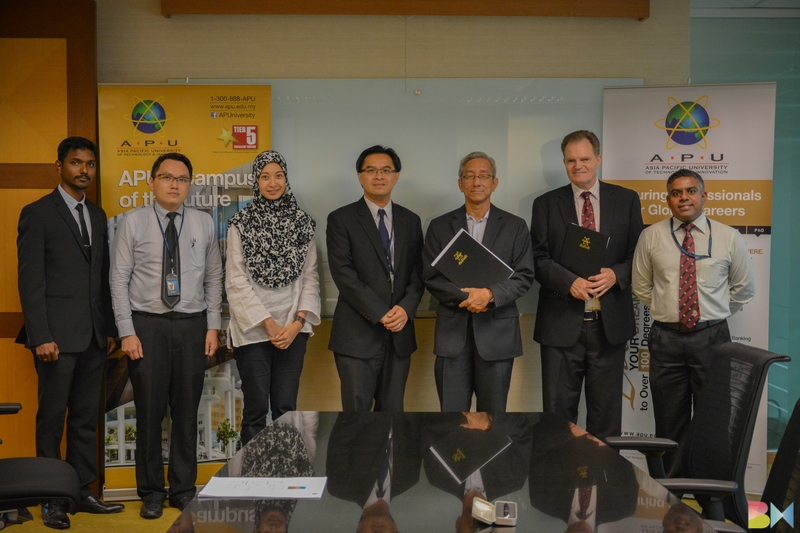 In these collaborations, the industry partners offer valuable advice to the University for Curriculum Development, while providing internship and FYP opportunities to our students. Through the industry partnerships, our students benefit by applying their knowledge to solve real world problems, while building industry network and preparing to enter the workforce.